Forty years ago, NASA rocket scientists sought to answer this question by launching the Voyager spacecraft, twin unmanned spaceships that would travel further than any human-made object in history. When Voyager 1 and 2 launched about two weeks apart in 1977 from Cape Canaveral, Florida, scientists knew little about the outer planets in our solar system, and could hardly imagine the scope of their upcoming space odyssey. 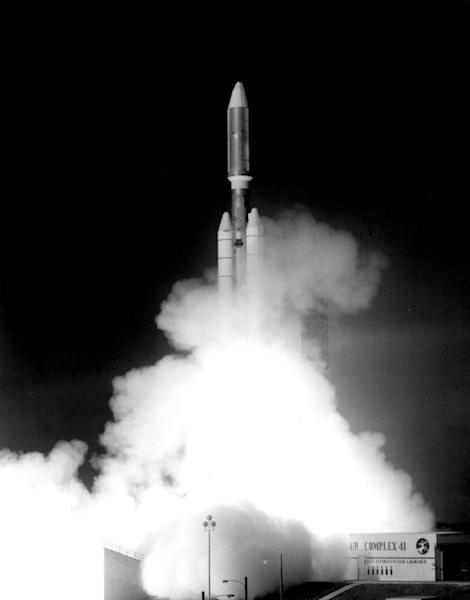 "None of us knew, when we launched 40 years ago, that anything would still be working, and continuing on this pioneering journey," said Voyager project scientist Ed Stone. 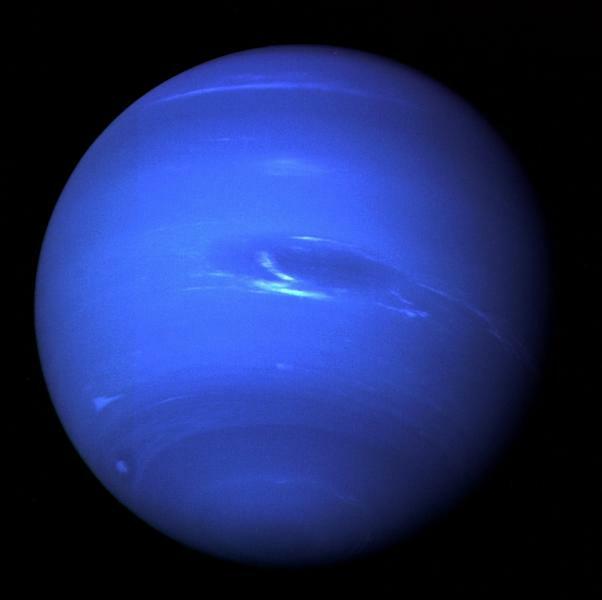 Voyager's main mission was to explore other planets including Jupiter, Uranus and Neptune, but it also carried the story of humanity into deep space. On board each Voyager is a golden record -- and record player -- that is built to last one billion years or more and contains key information about humanity and life on planet Earth, in case of an alien encounter. 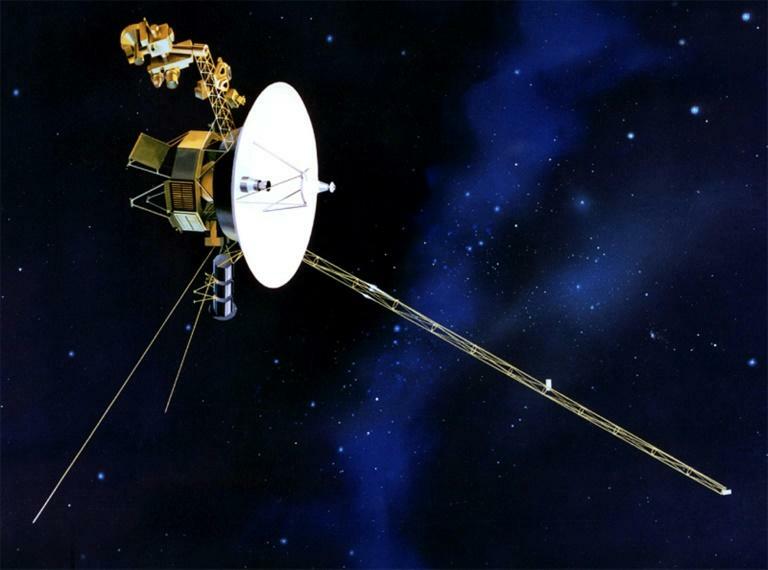 One project scientist famously recalled wrapping Voyager's cables in aluminum foil -- the store-bought kind for kitchen use -- to protect the spacecraft from frying in heavy radiation.